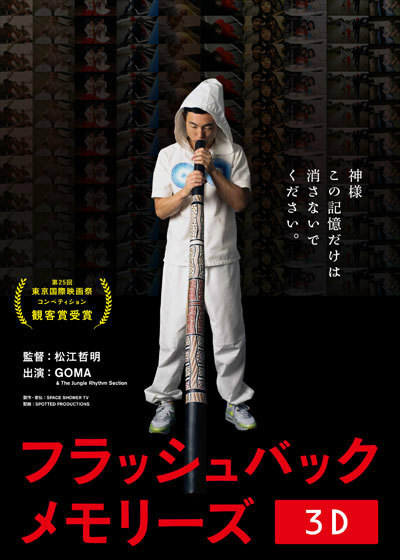 Follows former didgeridoo player Goma. The didgeridoo is a wind instrument developed by Indigenous Australians. Gome was involved in a accident which led to him suffering from higher brain dysfunction. He can't recognize his family, but his body is still able to play the didgeridoo.